Hello and welcome to day four of the MFT Camp Create summer camp event! Every day this week we're going back to summer camp to hang out, be inspired and win prizes!! I am so excited to be a part of such a fun event and can't wait to share this week's projects with you! I hope you'll take part and share your creations on the MFT blog. For my card I partially diecut a flower and leaves from a white cardstock panel using the Funky Flowers stamp set and coordinating die-namics. I diecut the top half of the flower and leaves from the panel and then I used an craft knife to cut the straight edge on either side of the diecut area. 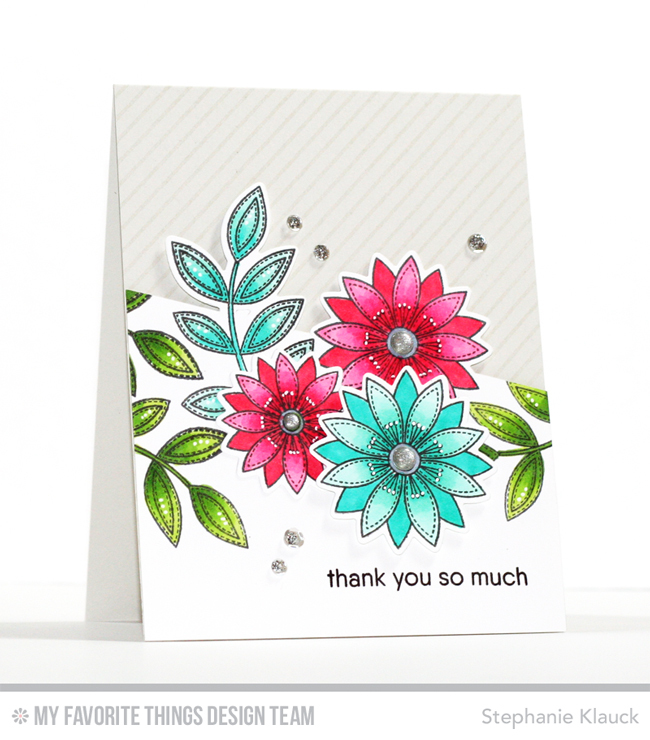 I then stamped the images onto the diecut area and added more stamped flowers and leaves. I coloured all of the images in with Copic markers and stamped the sentiment underneath with black ink. I added the panel to a Grout Gray card base with foam adhesive and added some clear sequins around the design. 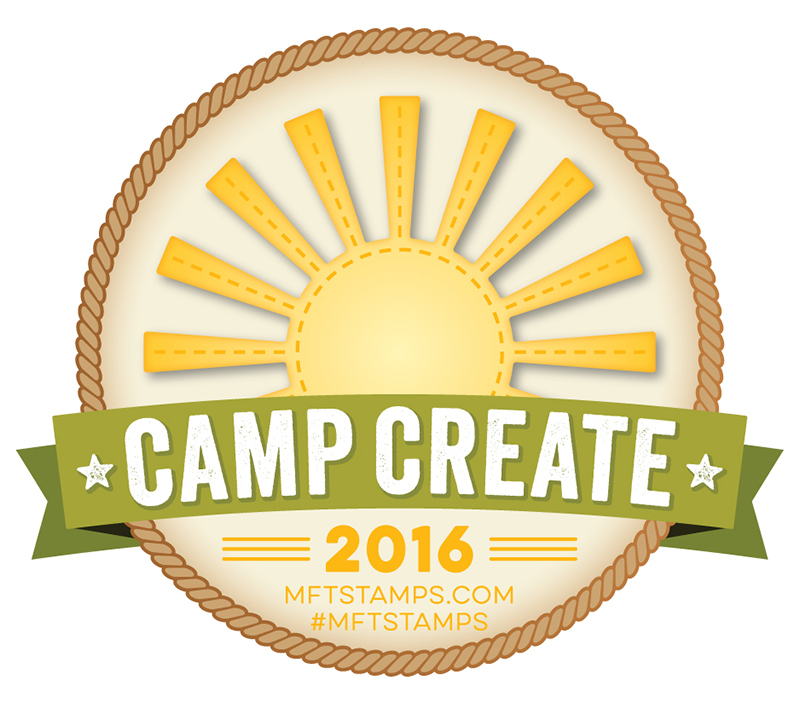 You can head over to the MFT Stamps blog here to see a video sharing how I created the card and for a chance to participate in each day of camp earn badges and be eligible to win a $150 GC to the MFT online store! Awesome card! I love your videos and want to try making some as well. 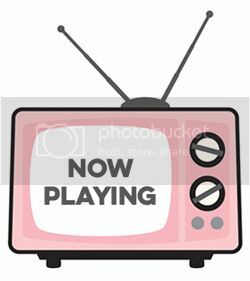 Would you be so kind as to please let me know if you film on a phone or camera and if you do your voiceover with a microphone? You are always so clear and consise! Your card is gorgeous !! !